Its all about to our Great leader & Father of the Nation Mr. M.K. 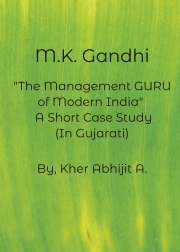 Gandhiji's Decision which was took by him & its long term Positive Effect on Modern India. By Profession Civil Engineer & By Hobby an Author.